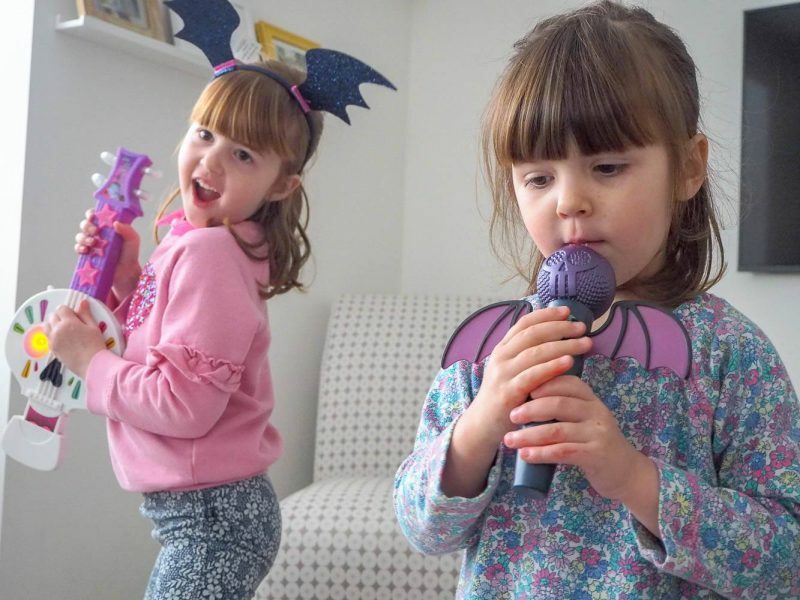 The Differences That Make You Special…With Vampirina! My girls, just like every other child I’m sure, love to snuggle on the sofa and watch television. They wake up in the morning and while they are still half asleep they lie on the sofa and watch television. They come home from preschool and school and collapse on the sofa starving hungry and tired. They love to have a snack and watch television, before we start on homework and reading. Of course watching television is in moderation, but when we do watch it, I love a programme that teaches my girls, or shows them how we should behave in life. And if there is a programme that they both love, then that is definitely a big win! 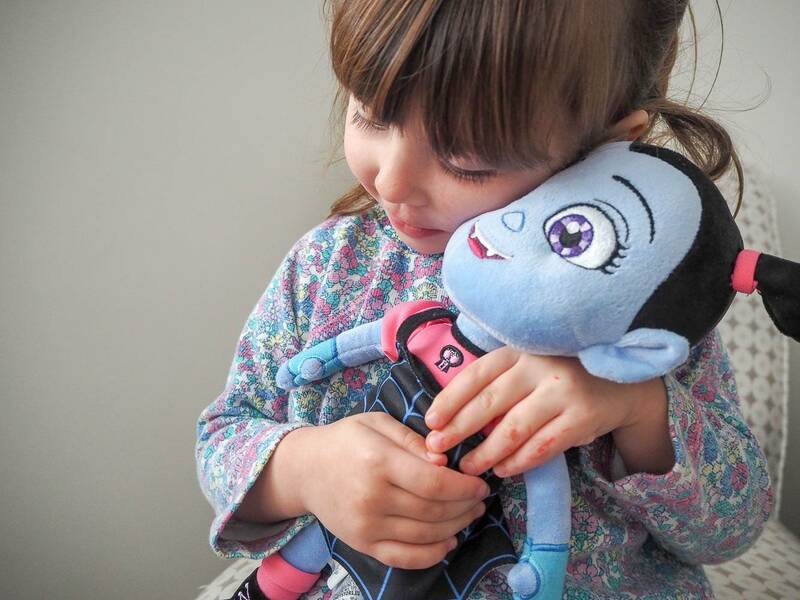 Disney Store got in touch about that the new show that has come to the Disney Channel…Vampirina! 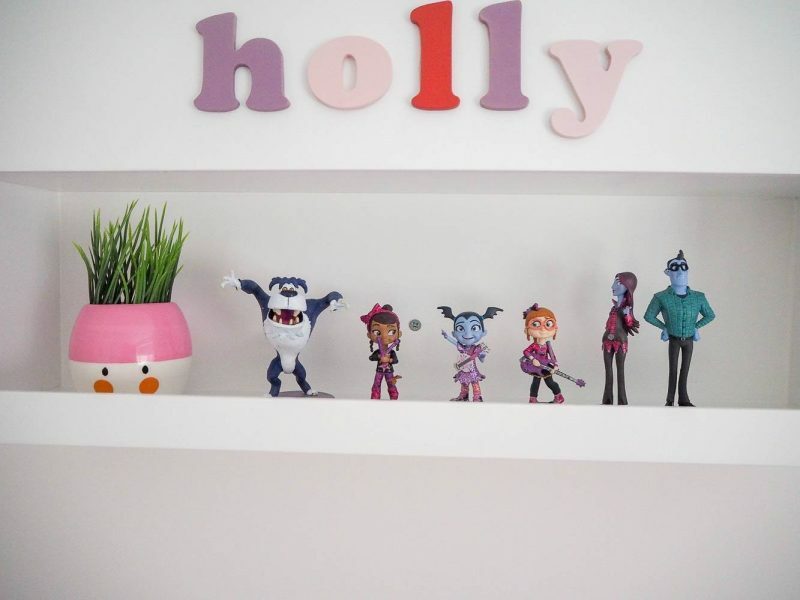 If you’ve not heard about Vampirina before, her family have recently moved from their home in Transylvania to a neighborhood in Pennsylvania. Vampirina and her family are friendly vampires and her parents, Oaxana and Boris Hauntley have opened a Bed & Breakfast for their visiting guests; ghouls and goblins! Vampirina is the new kid in town and must face the trials, tribulations, and joys of fitting in with her human classmates. She has to learn how to look past other’s differences, to see each individual with the help of her best friend and next-door neighbour Poppy and close friend Bridget. 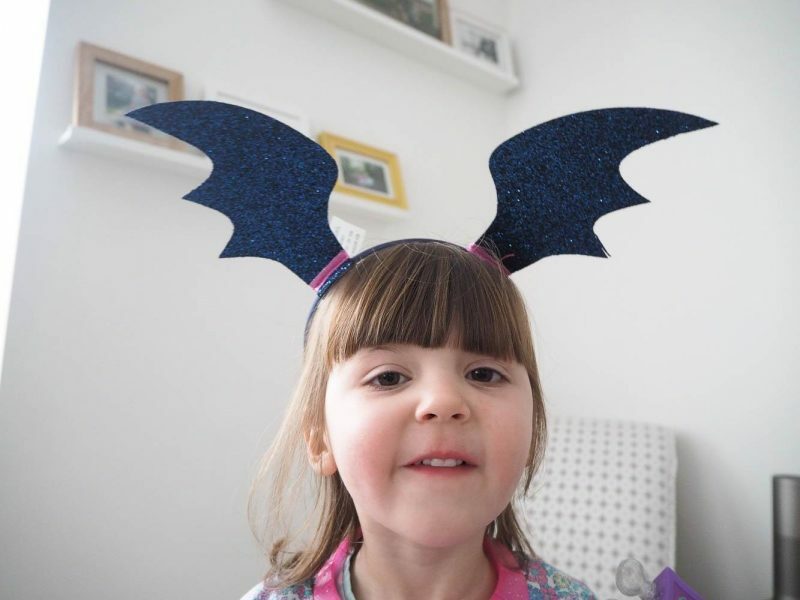 We were kindly sent some lovely Vampirina goodies and the girls loved it. 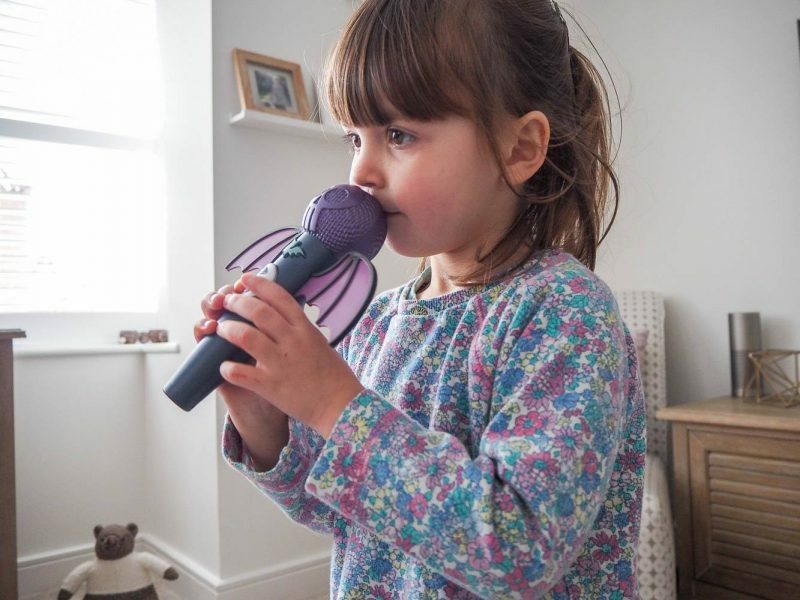 I was treated to a performance with Alice on the guitar and Holly singing with the microphone. 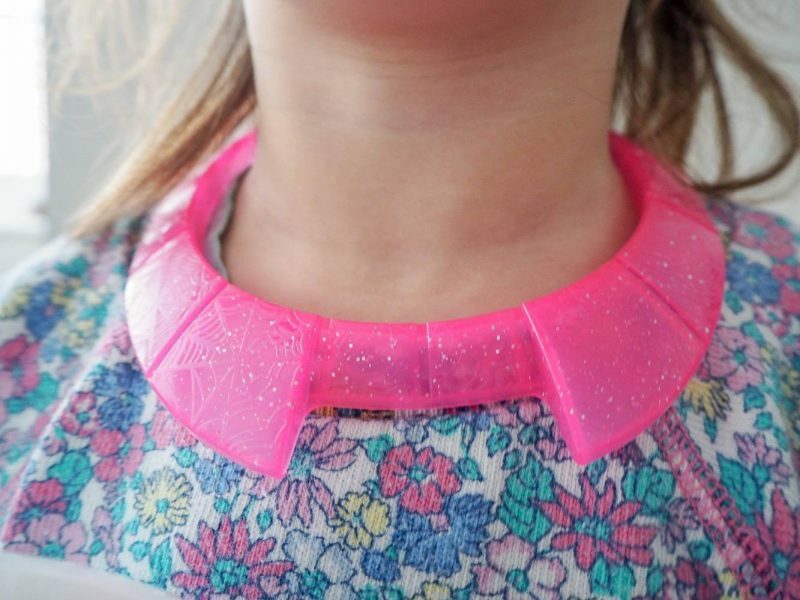 Holly loved that she could dress to look like Vampirina with a hair band and necklace. As they tired out and we sat down for a rest. 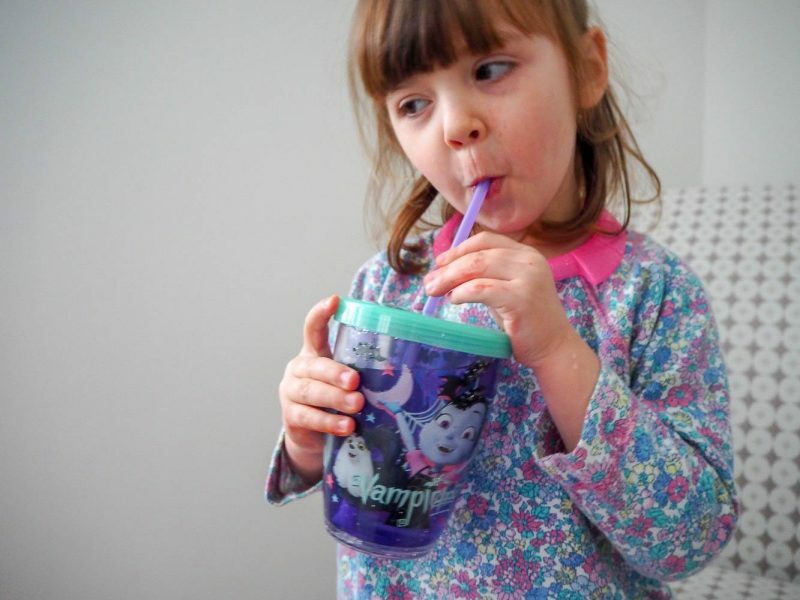 Plus Holly couldn’t wait to have a drink in her new Vampirina cup. We chatted about what differences they have that make them special. 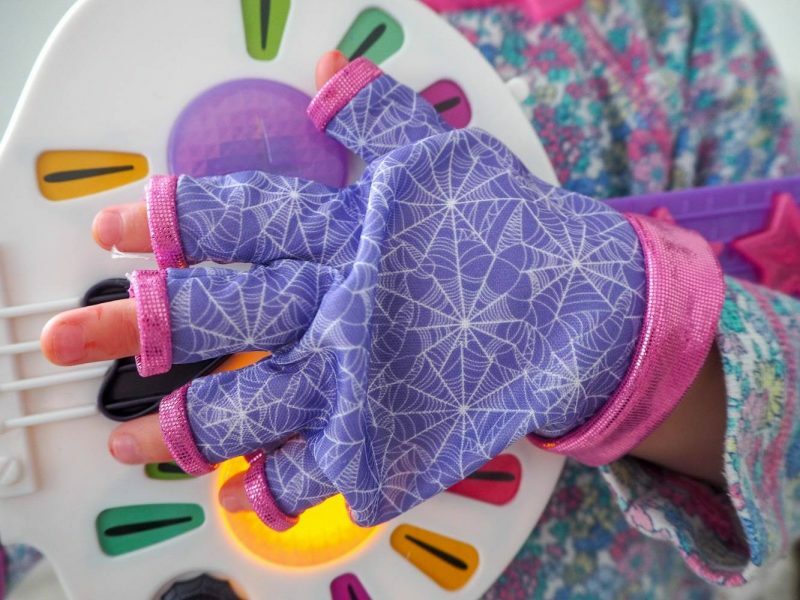 The beautiful of children is you never know what response you’re going to get. They tend to surprise us with how they see themselves and the world. Alice immediately said what makes me different is my hair, you always tell me how beautiful it is and how everyone would love hair like me. “This makes me special mummy”. I couldn’t be any prouder. We spoke about her people in her life and what makes them different that she loves. 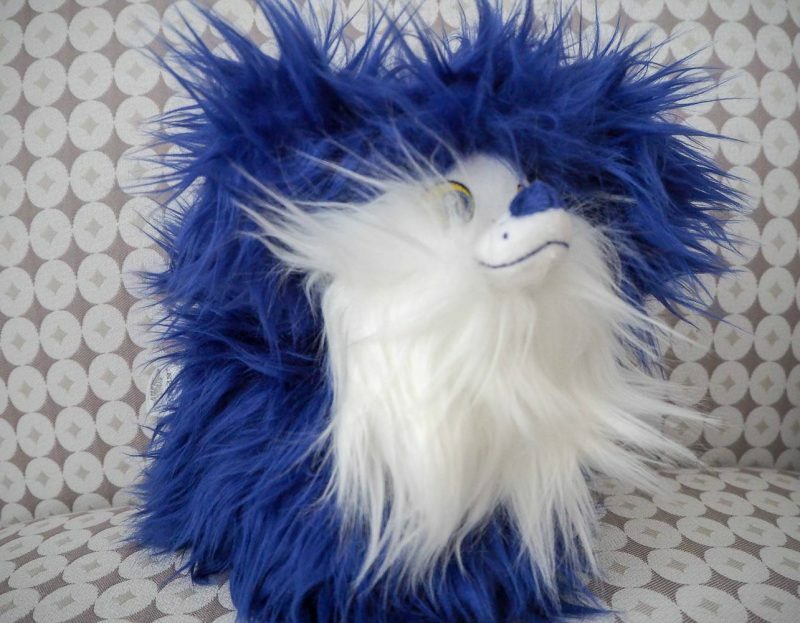 I love that one of my friends at school always see’s when I’m sad and gives me a hug. “No one else does mummy, but she always does”. Alice and I talked to Holly about differences in people, showing her that we all three of us had the same eye colour, but different hair colour. Explaining to her that differences are ok.
It’s really important that we embrace differences, that children don’t see them anything other than a positive and by talking to them about it. Watching programmes like Vampirina, can only be a good thing in my eyes. 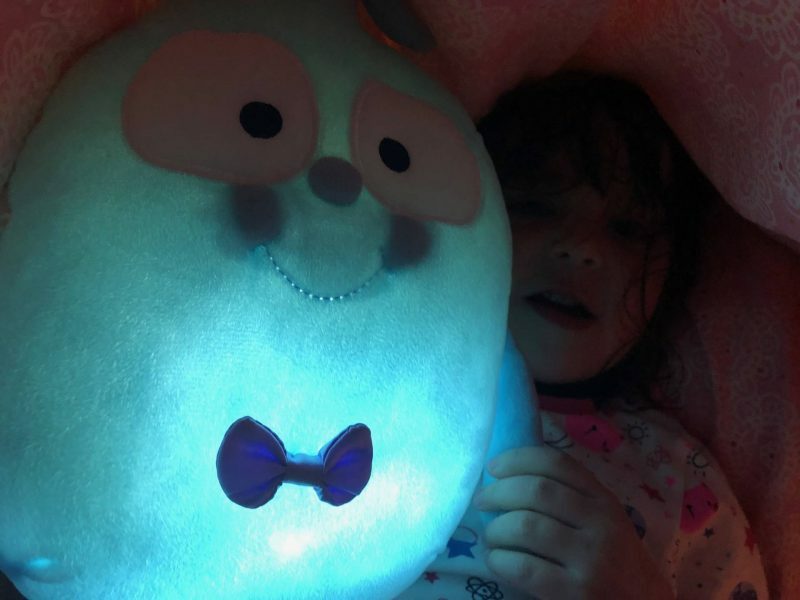 Holly loves to take Demi the light up pillow to bed, it makes her giggle every night. Vampirina is lovely programme and one that both my girls are obsessed with. The theme tune is always stuck in my head and it’s actually quite catchy! 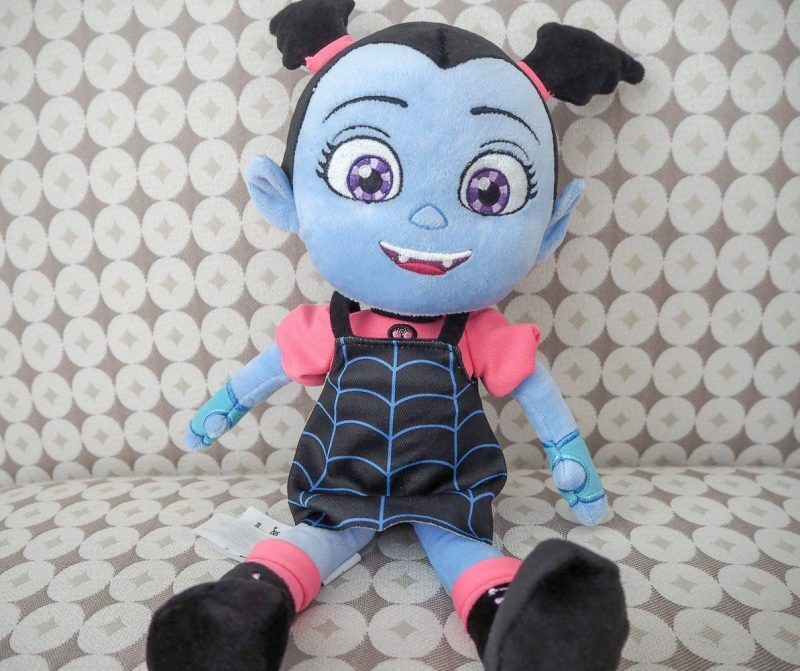 You can find all the Vampirina products over at the Disney Store. 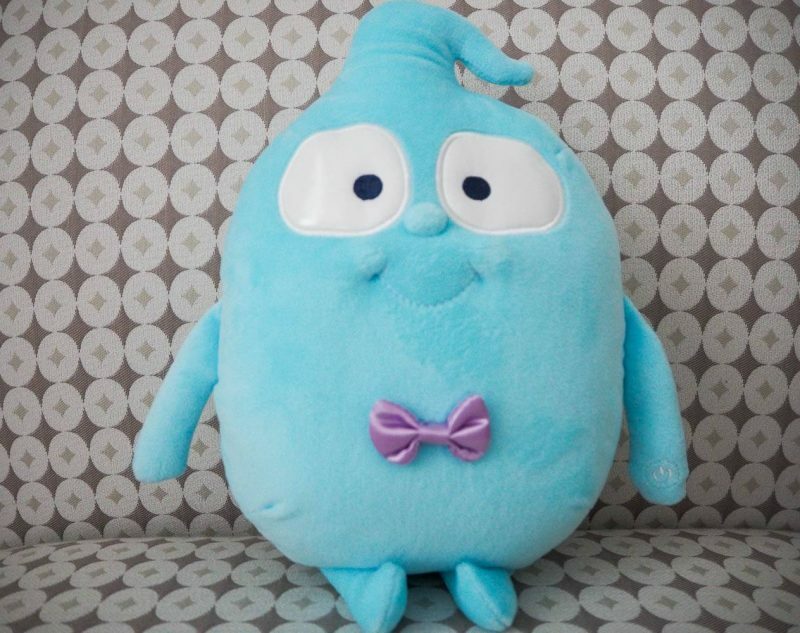 Disclosure: This is in collaboration with the Disney Store. I just heard about Vampirina earlier actually, although it’ll probably too old and too young for my girls. This looks great though and it’s good to have some female cartoon characters that aren’t princesses! My girls love Vampirina, what a great selection of merchandise. I love that it prompted you to have a conversation about what makes you all different, I’m going to try having the same conversation with my girls.